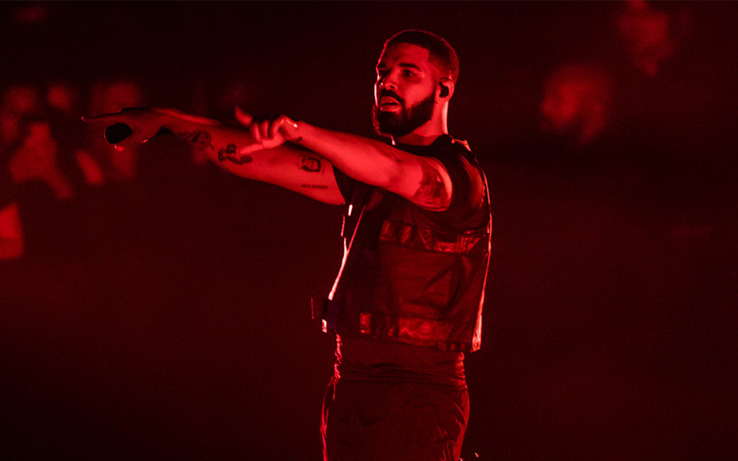 Drake Signs $10 Million Dollar Deal for Las Vegas Residency. 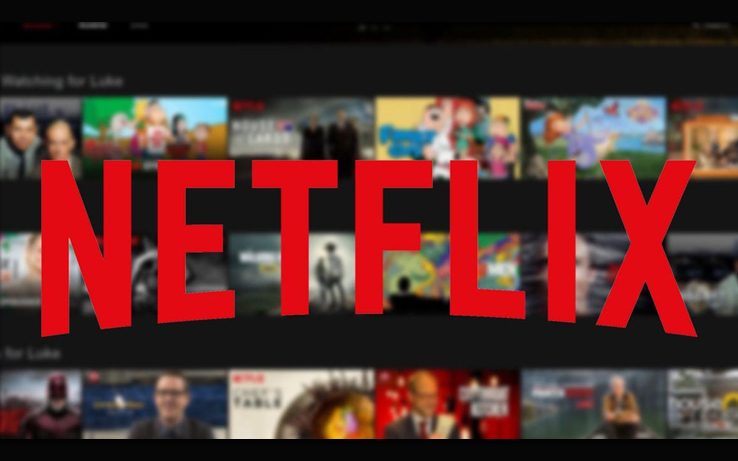 Netflix Raises Prices on All Streaming Plans in US. 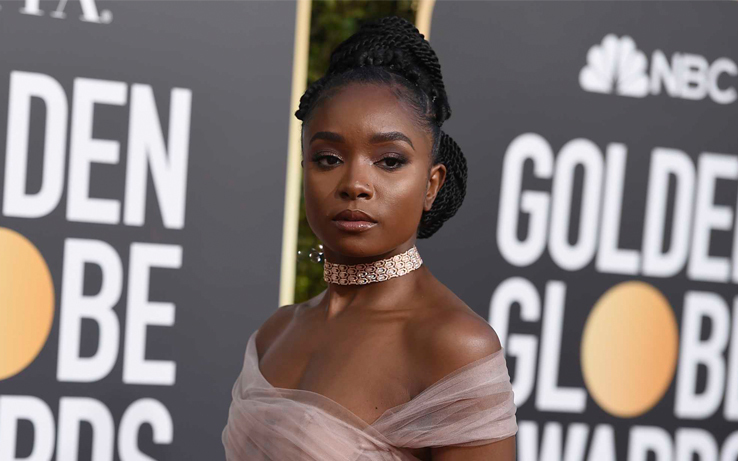 Kiki Layne is ‘Actively Plotting’ To Play X-Men’s Storm. 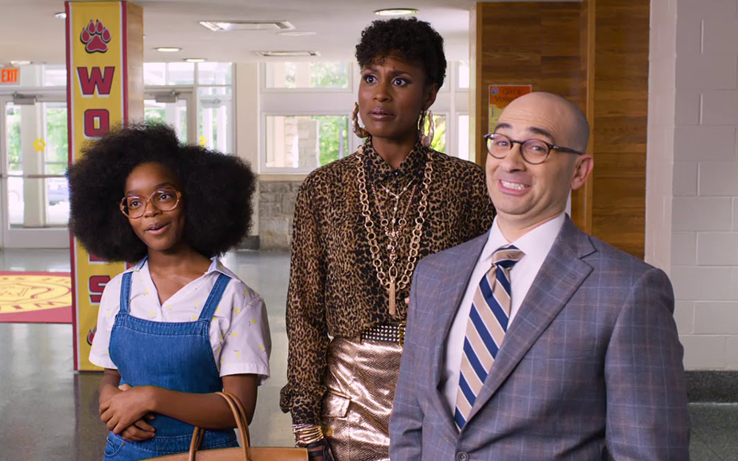 ‘Black-ish’ Star Marsai Martin Becomes the Youngest Executive Producer in Hollywood. 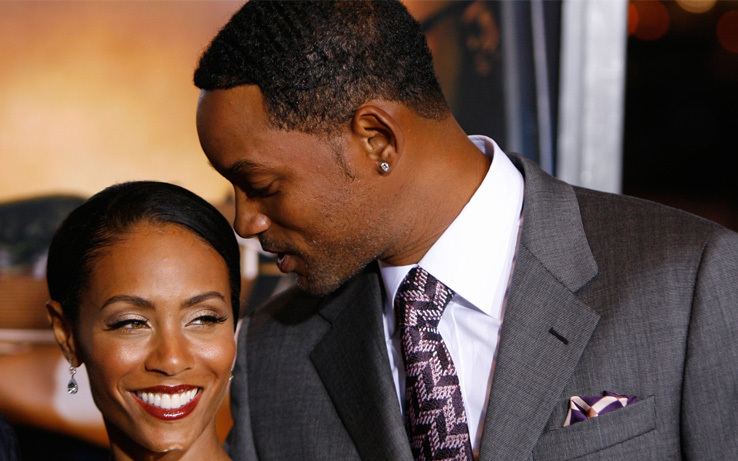 Jada Pinkett Smith Explains Why She and Will Don’t Celebrate Their Wedding Anniversaries. 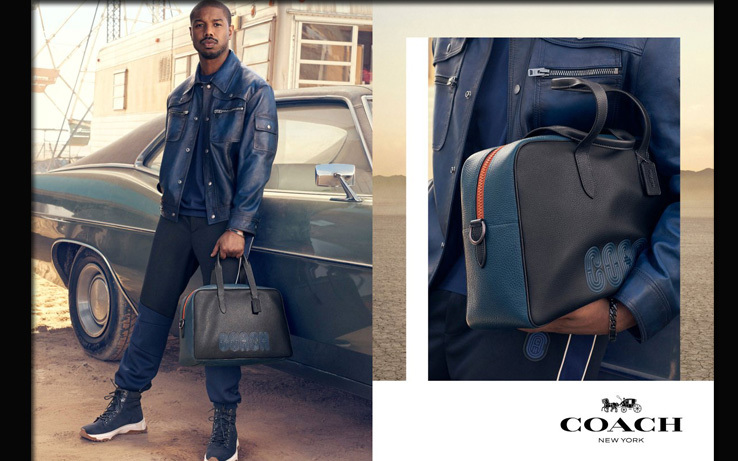 Michael B. Jordan Debuts Campaign as First Male Face of Coach. 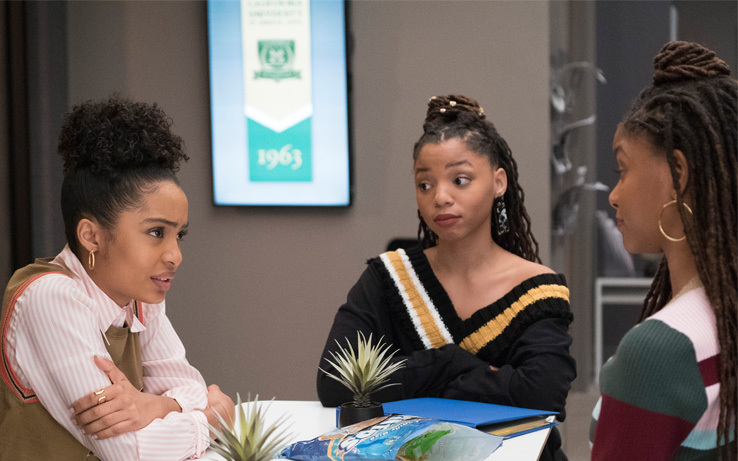 If You Have Student Loans, Grown-Ish and Scholly Are Trying to Make It Rain on Your Loan Provider. 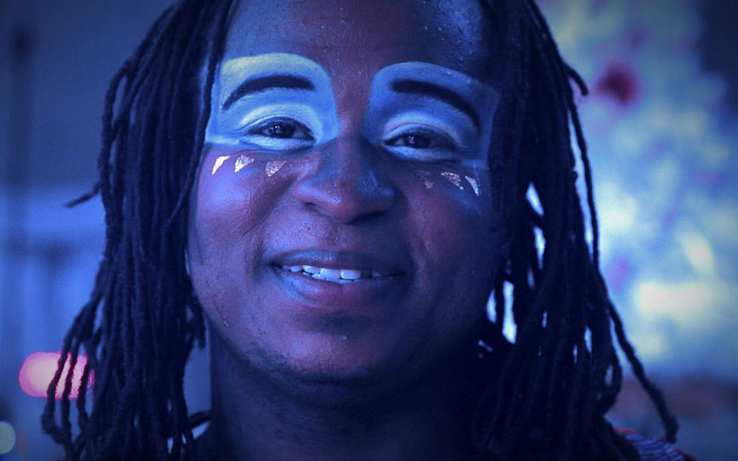 Hoop Diving To New Heights: An Exclusive Interview with Cirque du Soleil “LUZIA” Star, Sidney Bateman. 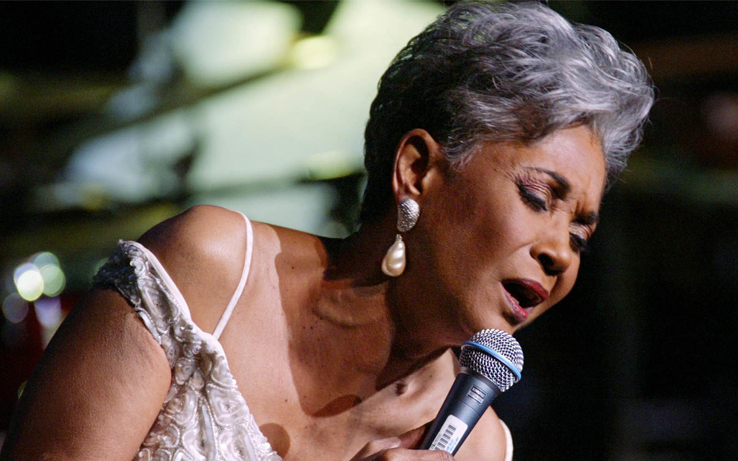 Remembering Legendary “Song Stylist” and Jazz Icon, Nancy Wilson. 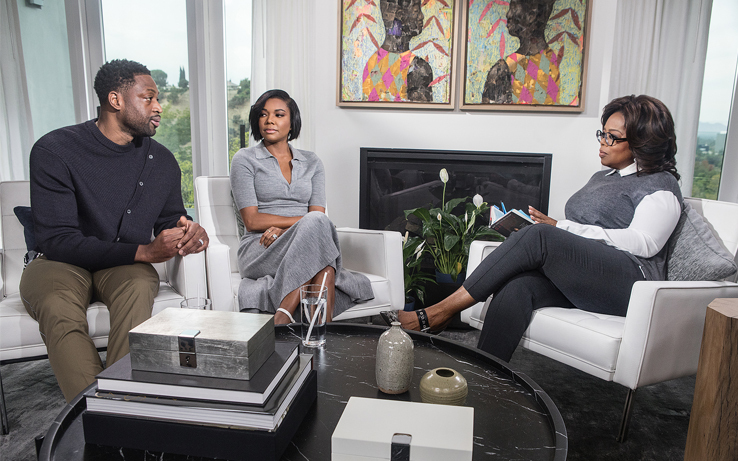 Oprah Winfrey to Interview Gabrielle Union and Dwyane Wade As They Share Their Path to Parenthood on OWN.